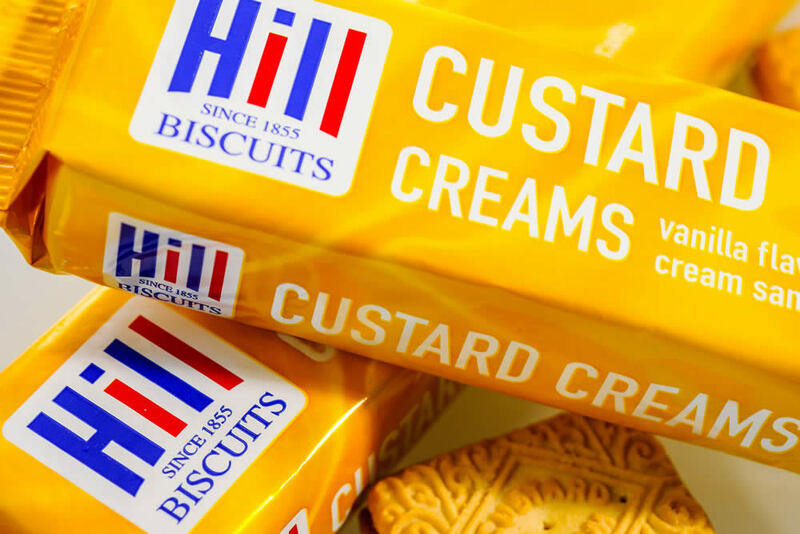 Hill Biscuits carry a Grade AA certification for our continuing commitment to food quality, standards and procedures. The standard is constantly revised to reflect EU legislation and has become the global benchmark for best practice requirements. Created as a means to verify technical excellence it works to safeguard the consumer whilst demonstrating the competency of manufacturers and brand owners whilst showing the retailers meeting of legal obligations. 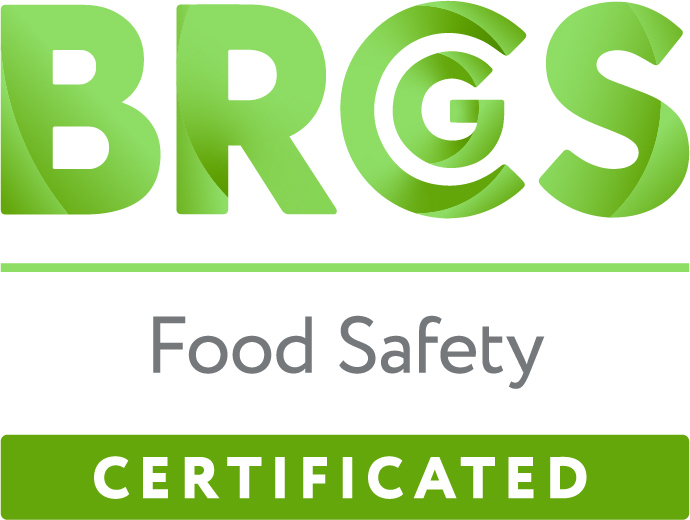 Now a globally recognised standard which benefits the retail industry, food manufacturers, importers, caterers, ingredients suppliers and the food service industry.